The National Institutes of Health created the New Innovator award to support unconventional approaches to major challenges in biomedical research. This year’s recipients are Ester Kwon and Kevin King, assistant professors at the Jacobs School of Engineering at UC San Diego, and Rachel Dutton, an assistant professor in the Division of Biological Sciences. Dutton, in the Section of Molecular Biology, and her research group focus on cheese as a model system to investigate the basic biology of microbiomes. Microbiomes exhibit dynamic patterns of community formation that depend on widespread interactions between species. 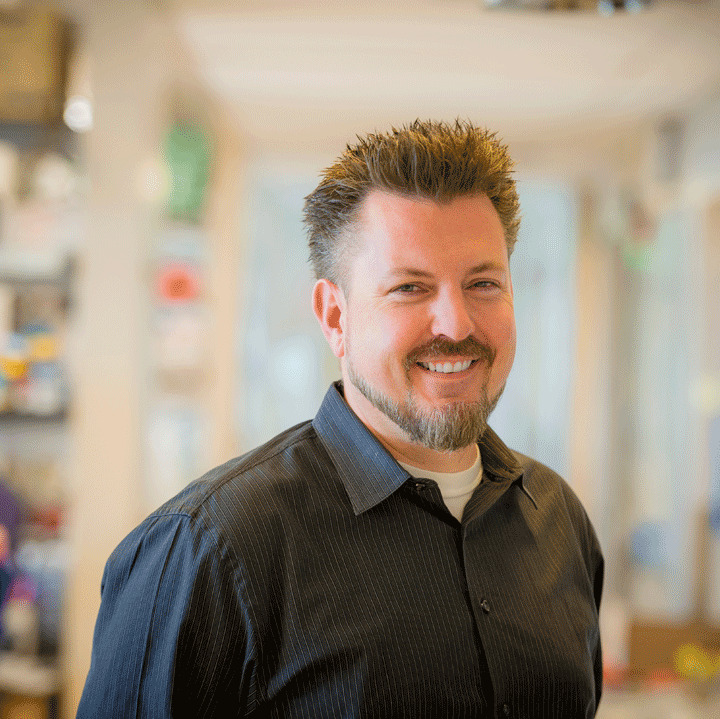 A member of UC San Diego’s Center for Microbiome Innovation, Dutton is developing genetic and genomic approaches to studying these species interactions. Recent research from the Dutton laboratory has highlighted how dynamic processes such as competition, cooperation and genetic exchange drive interactions within microbiomes. 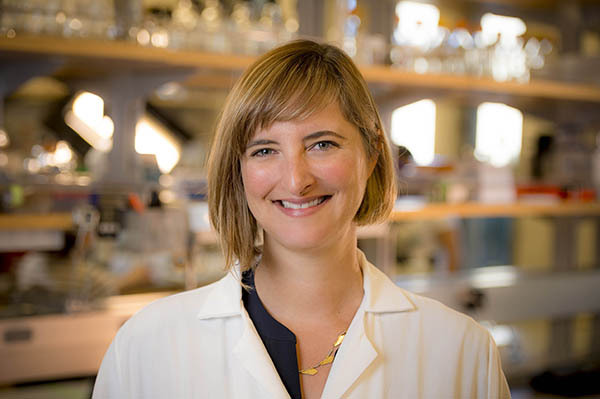 Dutton is a Pew Scholar in Biomedical Sciences and a recipient of the Packard Foundation Fellowship in Science and Engineering. 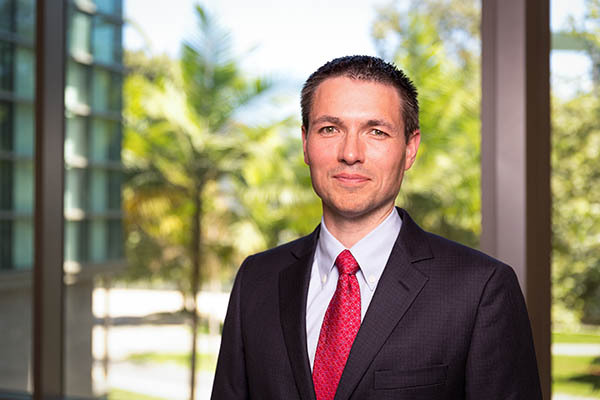 King, who is a practicing cardiologist with a dual appointment in the Department of Bioengineering and in the Division of Cardiology at the School of Medicine, studies how the immune system responds to tissue injury, such as after a heart attack. The King lab has focused on using single cell analysis to understand how our immune system orchestrates tissue healing and repair. For this grant, the King laboratory will expand their studies to investigate how cells communicate within injured tissue. Neurons, the most famous communicating cells in our bodies, enable incredible things such as cognition. However, the networks that interconnect other cell types in our bodies remain comparatively unexplored. King and colleagues found evidence that many other cell types are in dynamic communication. Researchers will develop new techniques to explore and map these new “cellular conversations” in solid tissues during injury and repair. They will ask questions such as: Which cells are interconnected within solid tissues? How are these communication networks organized in space? What molecules and signaling pathways are used to send and receive messages across these networks? Do the networks dynamically change across time? What tissue level problems do tissue cell communication networks solve? Can they be tuned to listen to inputs from different sources? Do they have memory—and more. Kwon, professor in the Department of Bioengineering at the UC San Diego Jacobs School of Engineering, is developing new materials to treat traumatic brain injury. 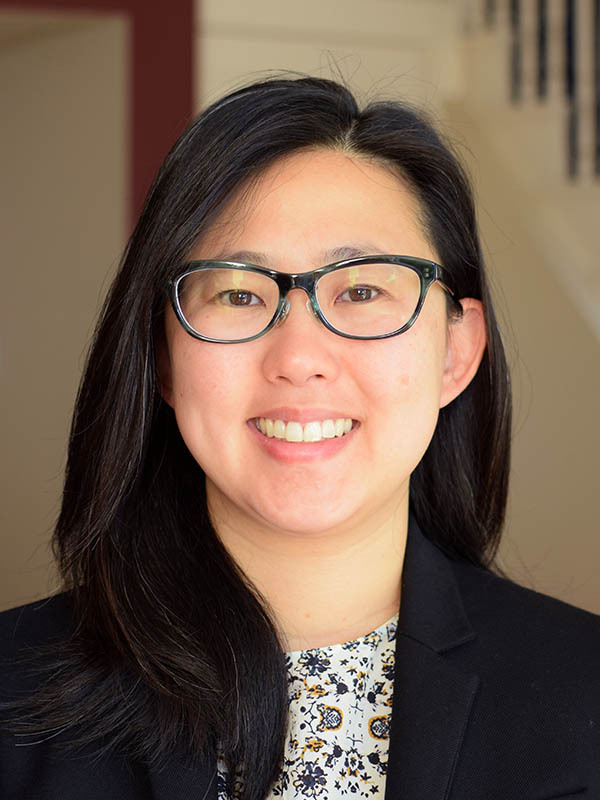 Traumatic brain injury is a disease that has few treatment options, and Kwon has been awarded the NIH Director’s New Innovator Award to tackle this outstanding problem. Her approach is to engineer nanomaterials—tiny materials that are approximately one thousandth the width of a human hair—that can interact with damaged blood vessels to access the injured brain. Ultimately, these therapeutic nanomaterials will be designed to protect vulnerable neurons, generate new neurons and repair the blood-brain barrier in injured brain tissue. Kwon envisions this nanomedicine approach also has promise to treat other brain diseases that have dysfunctional blood vessels, such as neurodegenerative diseases, stroke and mental illness. Traver, professor in the Department of Cellular and Molecular Medicine in the School of Medicine and in the Section of Cell and Developmental Biology within the Division of Biological Sciences, along with co-principal investigators Zhirong Bao, at Memorial Sloan Kettering Cancer Center, and Jan Huisken, at Morgridge Institute for Research, received an NIH Director’s Transformative award. Traver and colleagues seek to answer a fundamental question in biology: How does every vertebrate animal develop from a single cell to an organism of millions to trillions of cells, each specialized to perform specific functions in a variety of organ systems? Using the zebrafish as their model, they will employ an array of analytical tools in developmental genetics, tissue patterning, microscopy and quantitative biology to chart and follow the trajectories and transformations of cells to sculpt the vertebrate body plan. The resulting database will be accessible to a myriad of users and could serve as a baseline for interpreting cell changes linked to tissue damage, genetic manipulation or malignancy. The award comes with approximately $500,000 in funding per year for five years. Dutton’s work will be supported by grant DP2 AT010401; King’s by grant DP2 AR075321; Kwon’s by grant DP2 NS111507; and Traver by grant R01 OD026219.